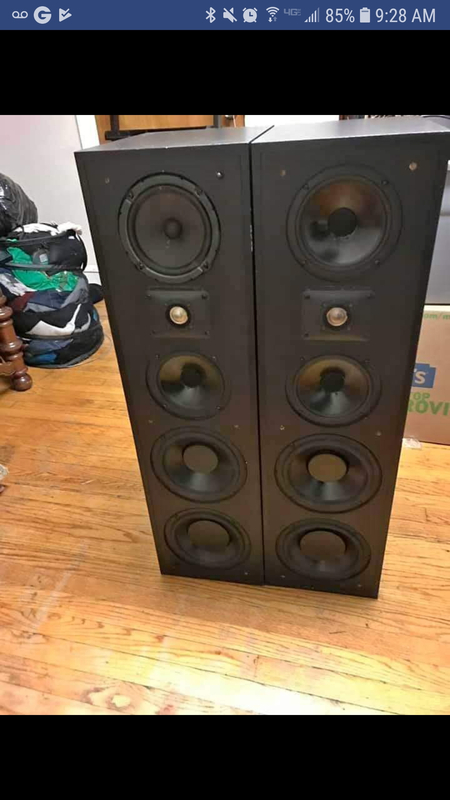 Can somebody identify the speaker for me? Looks like the flap is still there, albeit cut off. .... Loctite them for future shifting issues. I can imagine what you are talking about here but would you please expand on it a little. How to you Loctite them.... how to apply, how much. Is there an existing thread on this. I have used a dab of expoy before, but never Loctite. Search "power grab" and there are many threads on this and other material options. Thanks boston1450. Figured the procedure was about the same as with epoxy. I brought WAYYYY worse condition RTA11TL back in working and good cosmetic order. 2 shifted drivers, missing tweeters, got them all replaced, sealed up and even found perfect intact grills. Good speakers worth the time.